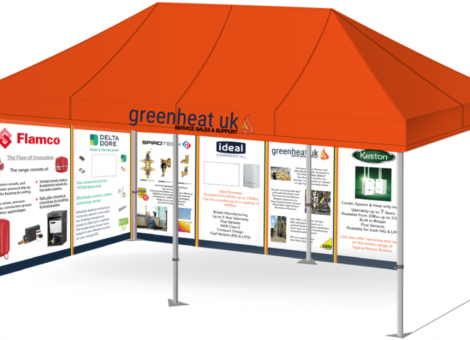 At Greenheat UK Limited we love to hear from you, our customers about how we have done. 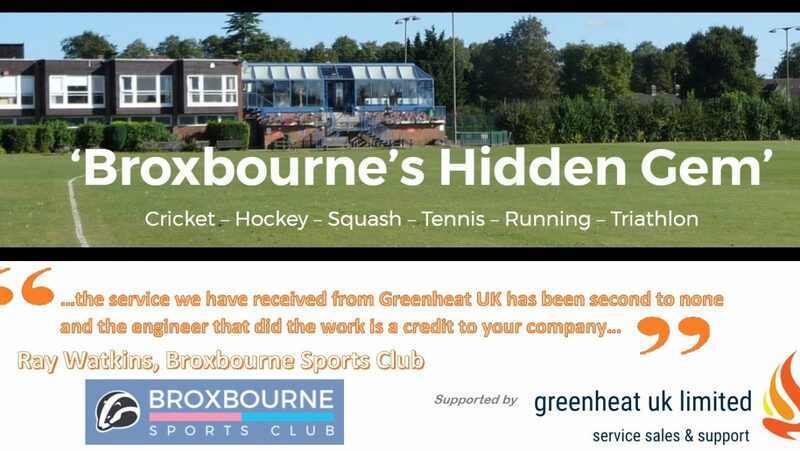 Last week we attended the Broxbourne Sports Club in Hertfordshire. 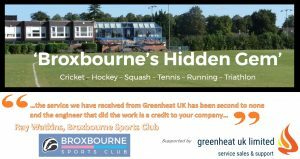 We’d been contacted by staff at the club who had been told that their Keston C40’s should be ripped out. Another company had told them the only solution was to seek replacements – an expensive option. 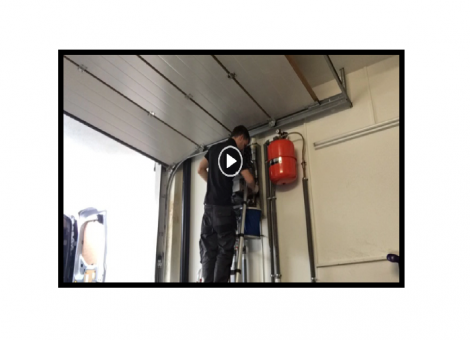 They were seeking a second opinion and luckily the came to the right people in Greenheat UK. Our engineer attended and rather than replacing the ageing C40 boiler, was able to expertly rebuild it, using our vast stock of spare parts. At the same time he was able to perform a service on the second boiler. Two fully functioning boilers at a fraction of the cost of two replacements. Don’t believe this is genuine…well Mr WATKINS very kindly also left a short review on our Facebook page. If you haven’t already done so, click on that link and give our Facebook page a LIKE and FOLLOW. 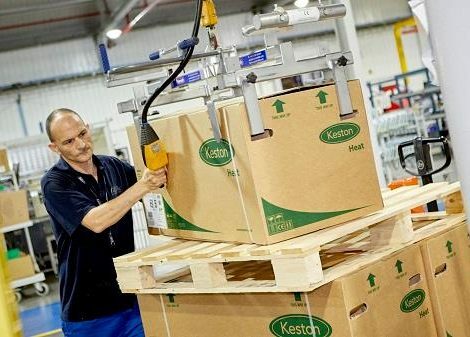 At Greenheat UK we pride ourselves on being the Home of Keston Boilers. We aim to reflect this in our stock of parts, our unrivaled Keston boiler knowledge and our customer service from start to finish. Contact us today for your domestic or commercial Keston boiler needs.